Matters have not improved this year as far as we can tell, but this blunt call for help has now been heard by the China Banking Regulatory Commission, the supervising entity for the country’s banking industry. It has asked China Development Bank Corp. to ensure a whopping $1.16 billion (7.5 billion yuan) in loans issued to Yingli to help pay off long-held debt and restructure, report PV-Tech and Bloomberg. 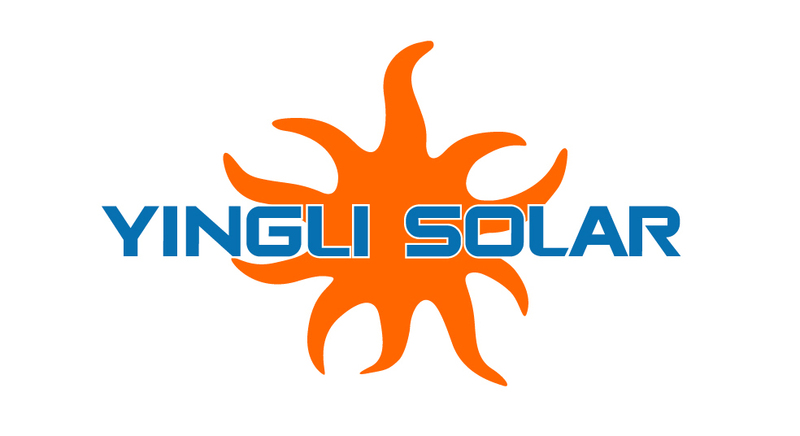 Once the world’s biggest solar manufacturer, Yingli reported a total debt of $1.9 billion at the end of the third quarter. On its website, the company reports shipping more than 60 million solar panels representing 14 GW to more than 90 countries, including Germany, Spain, Italy, Greece, France, South Korea, China, Japan, Brazil, Australia, South Africa, Mexico, and the United States. However, declining prices without adequate revenue have generated hard times, leading to cost-cutting measures and employee layoffs. Bloomberg reports an oversupply of solar panels has seen prices tumble by almost 70% since 2010. Trina Solar Ltd. has now surpassed Yingli as the industry’s leading manufacturer, as Yingli leadership negotiates with creditors and lending entities. Will China Development Bank Corp pull Yingli out of the trenches?